Whenever I visit Freiburg I fly to Zurich and take the train across the border into Germany. It is faster and usually cheaper than taking a direct train from Berlin to Freiburg (a tedious 6 1/2 hours; Freiburg doesn’t have an airport!). Also, I like Zurich! 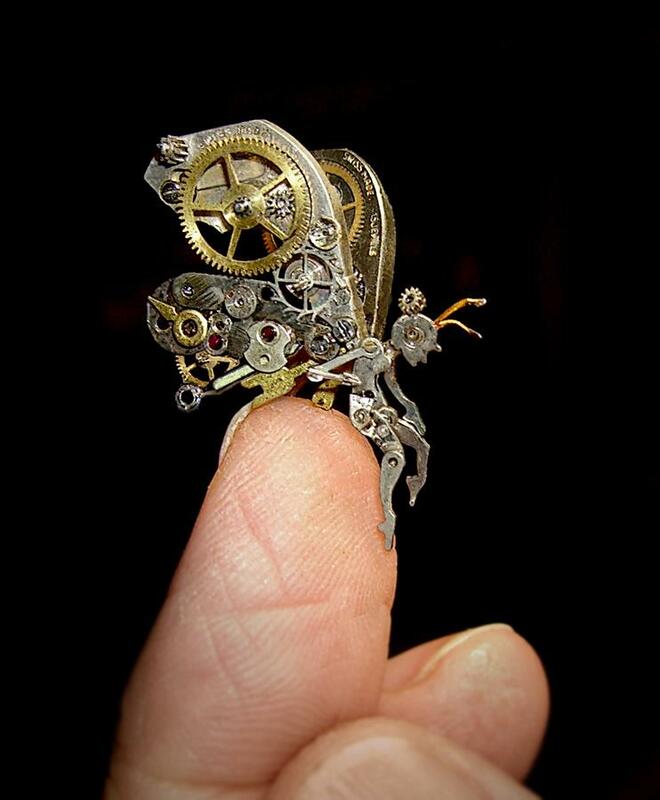 And I always book my trains and flights so I have at least one afternoon in the city. This time I checked out the Jasper Morrison exhibit at the Museum für Gestaltung in Toni-Areal and Ian Cheng at Migros Museum für Gegenwartskunst in Löwenbräu-Areal), stocked up on my favourite espresso mixture at Café Noir (1 kilo of Parchement, freshly ground!) 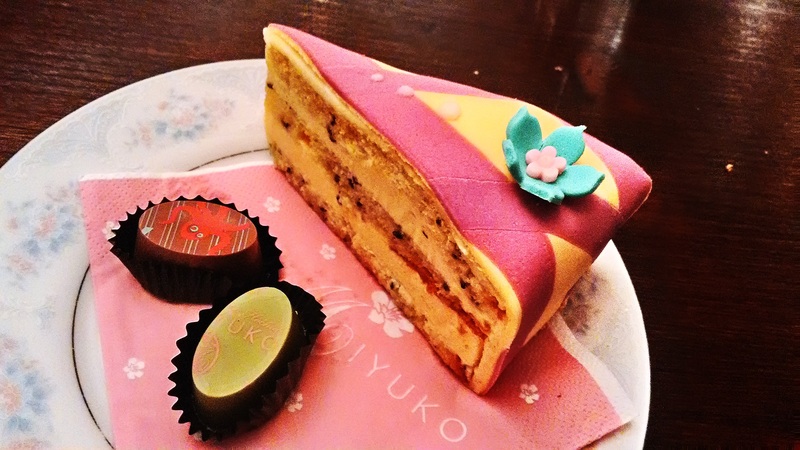 and, of course, visited Les Gourmandises de Miyuko to take a look at their latest patisserie collection! Yesterday I visited Basel, a city in German-speaking Switzerland. Basel is just one hour by train from Freiburg in Southern Germany (where I am currently staying) so it’s a perfect day trip. I hadn’t been to Basel for several years so I walked around the historic city center for a bit and then visited Fondation Beyerle to check out the new Jean Dubuffet exhibition. 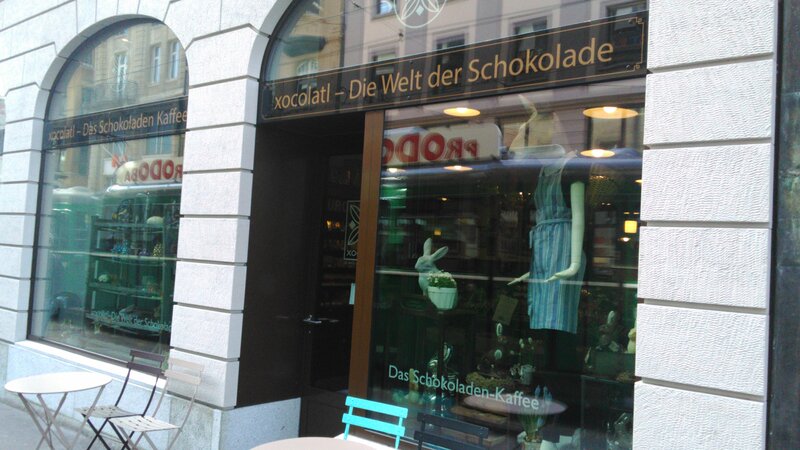 I also discovered a fabulous chocolate store: Xocolatl! A few days ago I was in Zurich – gorgeous winter weather, blue sky and lots of sunshine – and of course a visit to Les Gourmandises de Miyuko was at the top of my to-do-list! 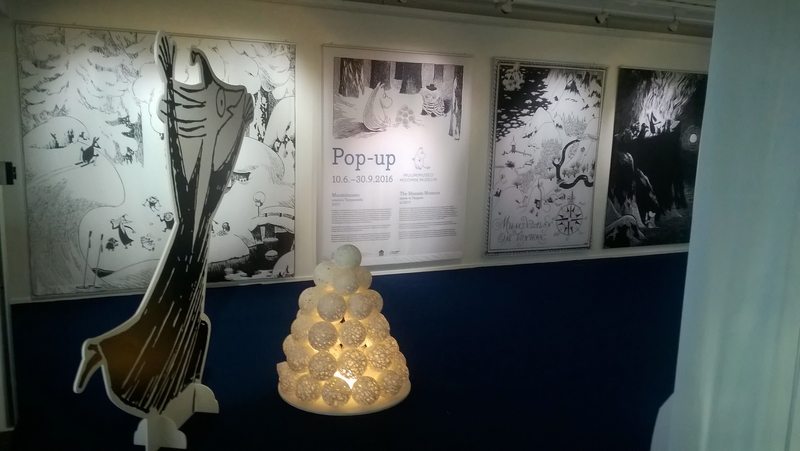 Miyuko is an fabulous little patisserie which is run by Swiss graphic designer-turned-confectioner Sara Hochuli. 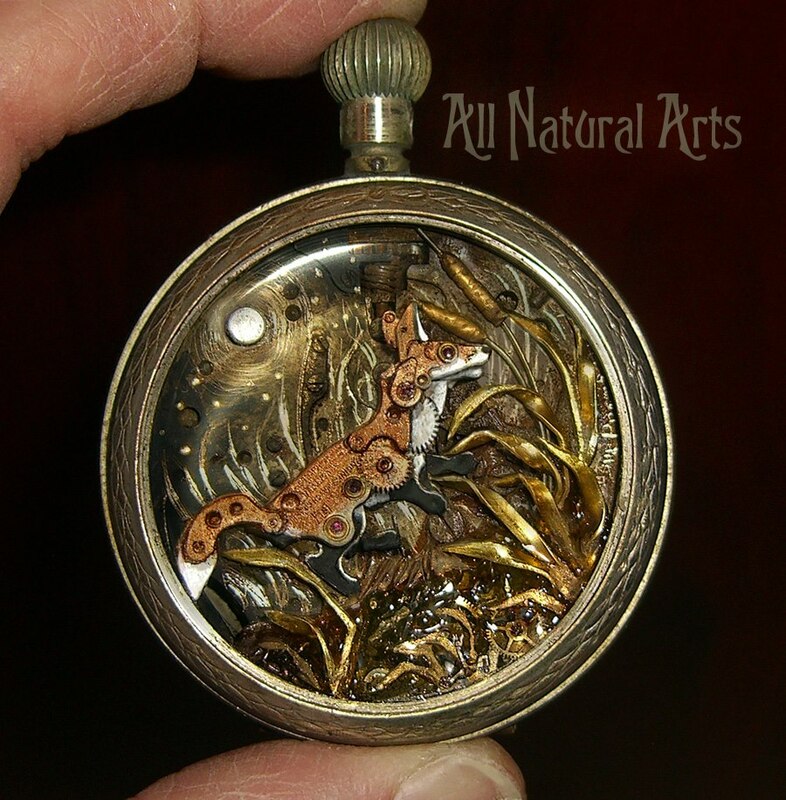 Off-Topic: An ode to Injeolmi bing-su! Check out my new favourite dessert! 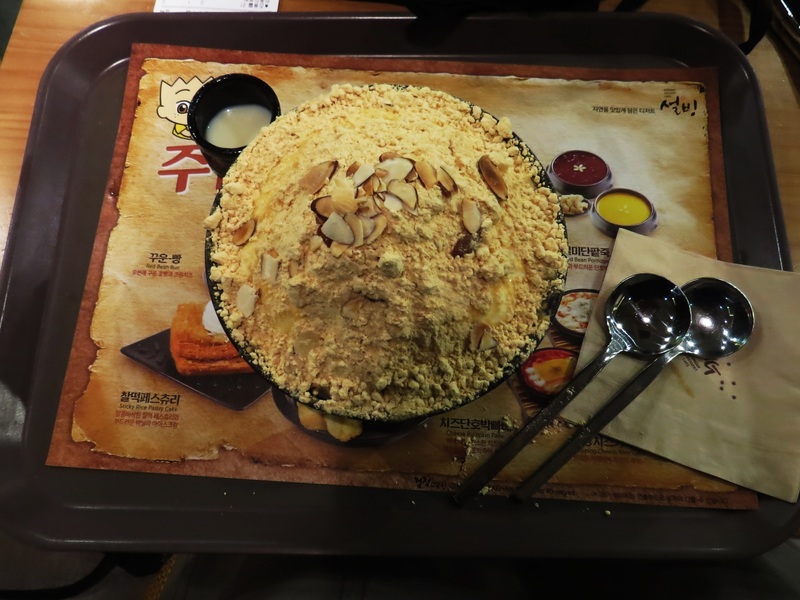 This is Injeolmi Snowflake Sherbet (as prepared by Sulbing Korean Dessert Café): a great big pile of shaved ice – I have no idea how they manage to achieve such fine ice grains! – layered with a mixture of powdered Injeolmi (glutinous rice cake) and toasted soybean and topped with an extra-thick layer of Injeolmi powder plus flaked almonds. This kind of traditional Korean ice dessert is called bing-su (which translates as “shaved ice”) – you can get it with different kind of toppings but my favourite is the Injeolmi version – it’s completely addictive! I read that Sulbing uses frozen milk in the ice mixture; you get a small dish of sweetened condensed milk to pour into the dish once you’ve eaten a path into the interior. When the ice starts melting, the Injeolmi powder turns chewy. It’s delicious! 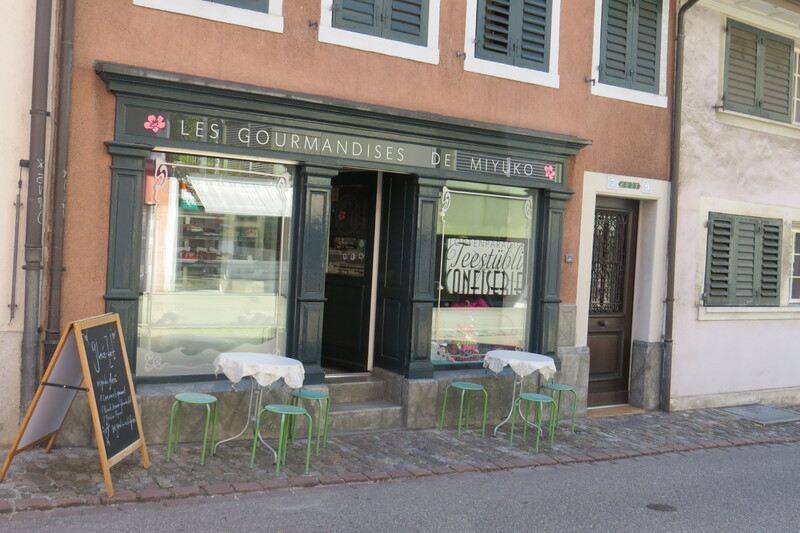 I visited the most amazing patisserie in Zurich yesterday – the famous Les Gourmandises de Miyuko. I’d been in Freiburg (a city in Southern Germany, close to the Swiss border) and was travelling back to Berlin. Freiburg doesn’t have an airport and Berlin is up in Eastern Germany (the travel time between the two cities is around 6 ½ hours by train) so it was actually cheaper and faster to fly to Zurich and then take the train across the border. And a stop-over in Zurich is always a bonus! I had booked my return train and flight so I’d have a free afternoon in the city and after a quick visit to Kunsthaus museum to check out the new exhibition “Europa: The Future of History” (interesting!) I walked over to Kreis 6 district to visit Miyuko. 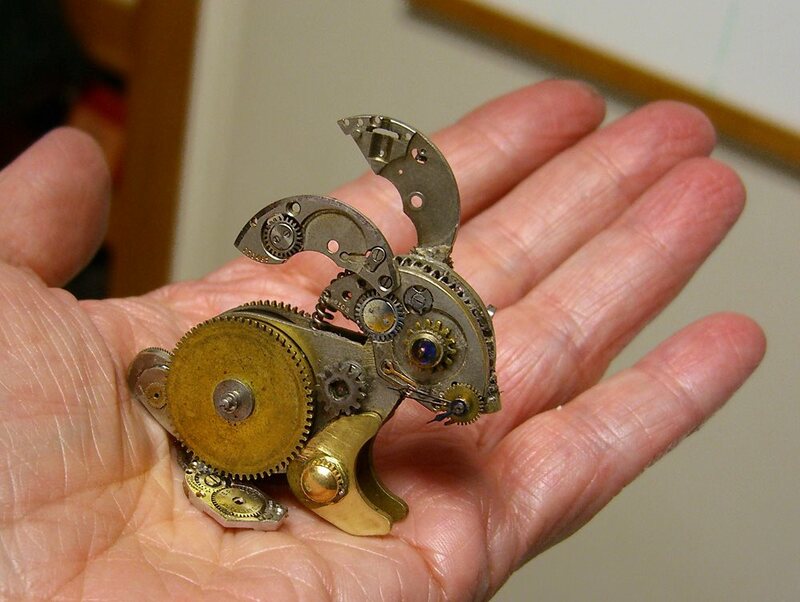 I just came across this artist – Susan Beatrice, check out her gorgeous steampunk-inspired artworks! 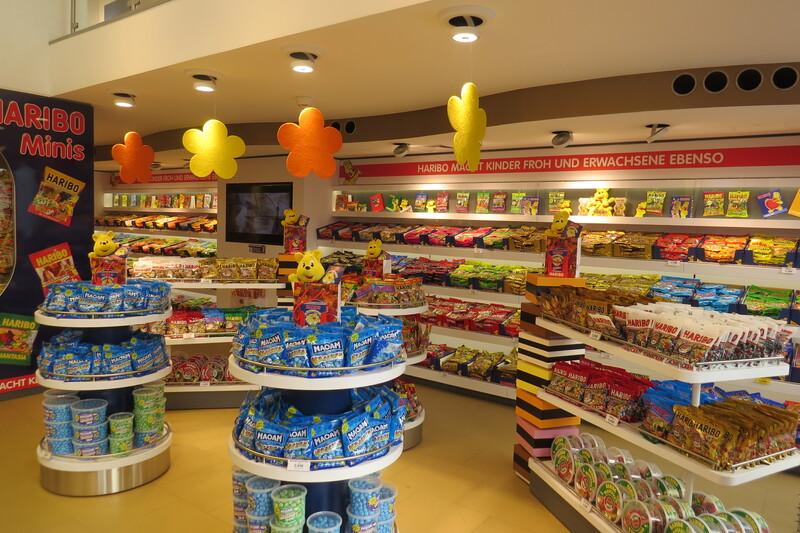 Confectionery manufacturer Haribo, makers of the famous Gold Gummy Bears, recently opened its very first flagship store – in the beautiful city of Bonn in the Rhineland area of Germany. Haribo (the acronym stands for HAns RIegel BOnn, the initials of company founder Hans Riegel) was established in 1920 and its fruit gums and liquorice products are available pretty much all over the world. 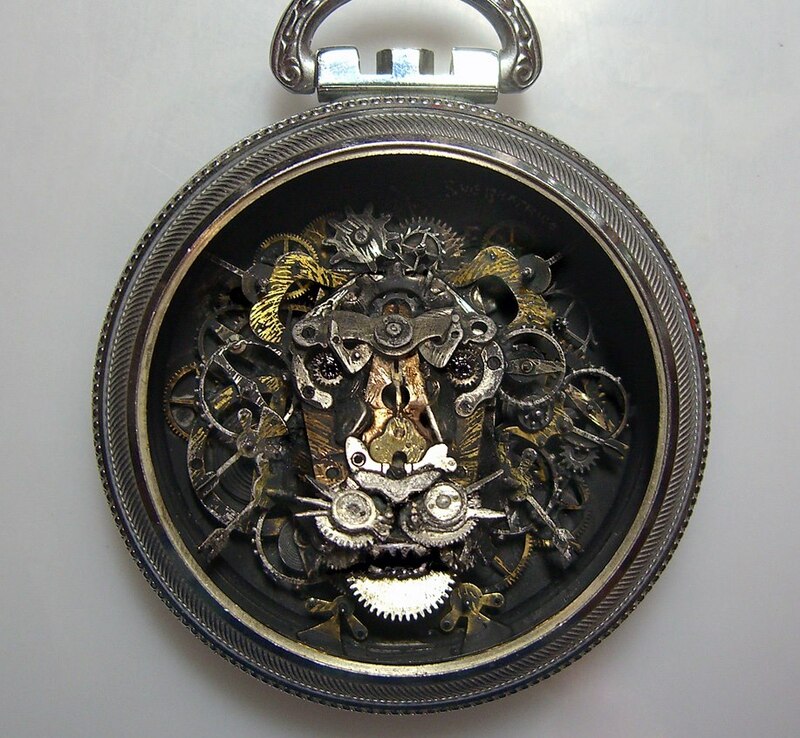 The company has subsidiaries in 22 countries and produces some 100 million gold bears per day (!). And now they have finally opened a proper flagship store – long overdue, I think – right in Bonn’s city centre. 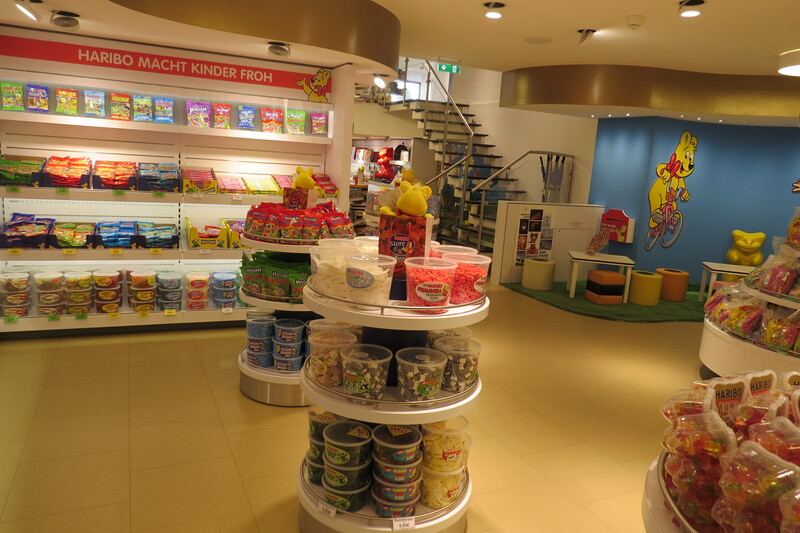 As a major Haribo fan I was delighted to see the shop when I was home for Christmas last week. 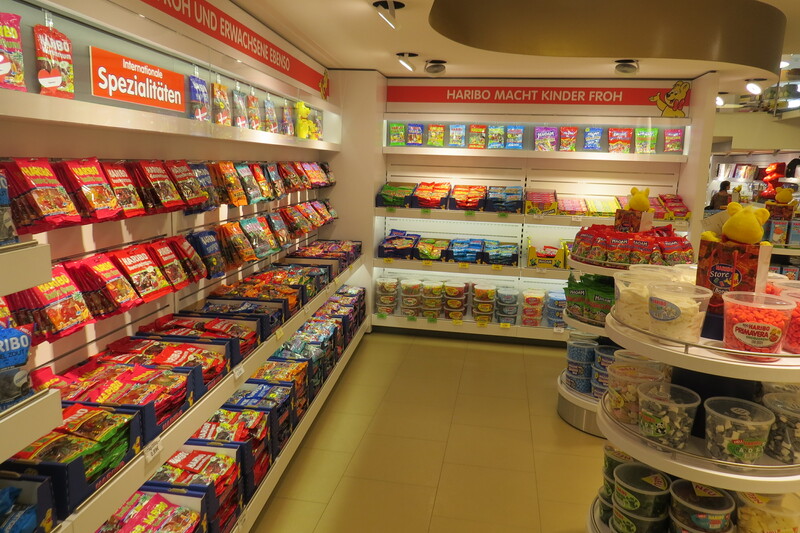 It retails Haribo’s entire German product portfolio as well as Haribo merchandise and limited editions products. 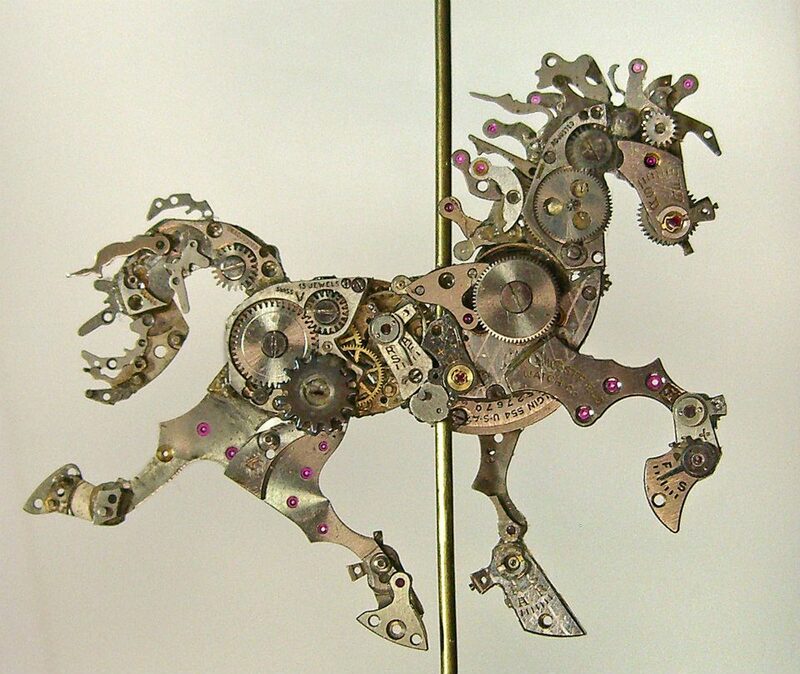 Absolutely worth a visit!